Three previous conferences were held in Aachen (2007), Granada (2010) and Rome (2013), and brought together up to 800 researchers working in the soft matter field. The conference will cover both the fundamental and applied aspects of soft matter and complex systems. 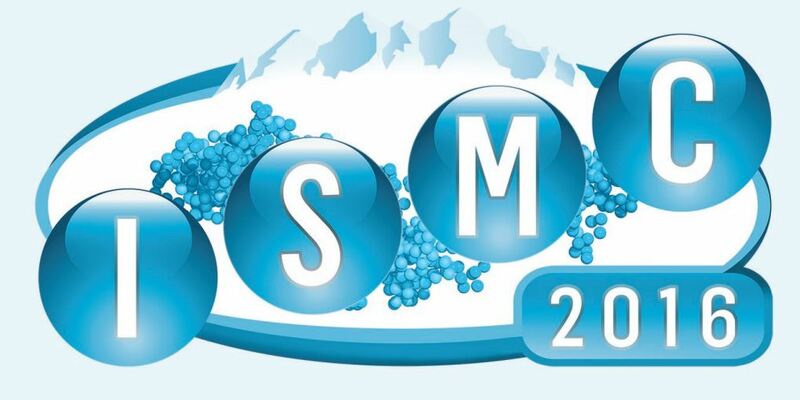 Local organisers of ISMC2016 include scientists from the large-scale facilities ILL and ESRF as well as from the Grenoble University and other research organisations such as CEA, CNRS, and INPG. ISMC2016 is expected to provide a common platform for discussion on contemporary issues and future directions in the field. 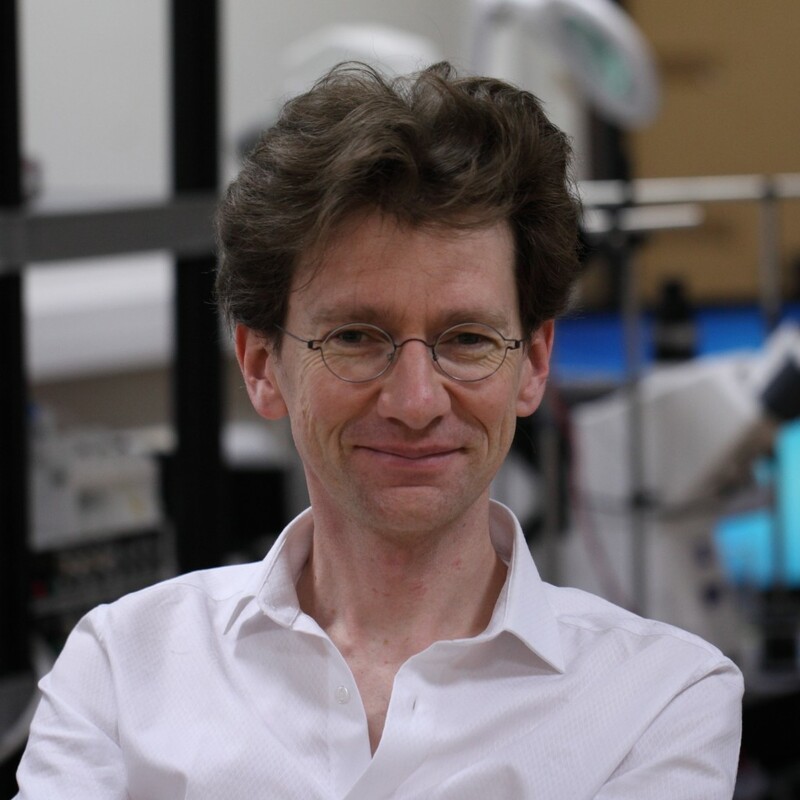 Professor Damien Baigl will be presented with the 2016 Soft Matter Lectureship during a special Soft Matter symposium chaired by Associate Editors Christo Likos and Dimitris Vlassopoulos, who will be both keynote speakers at the conference.